Having a wedding or a party? Looking for somewhere to hold your event? How about a marquee to hire in Shepton Mallet? We supply three main styles of marquee, traditional cotton canvas, clearspan and oriental canopy are available from The Marquee Hire Company so we are sure we will have the perfect style and size marquee for your event. 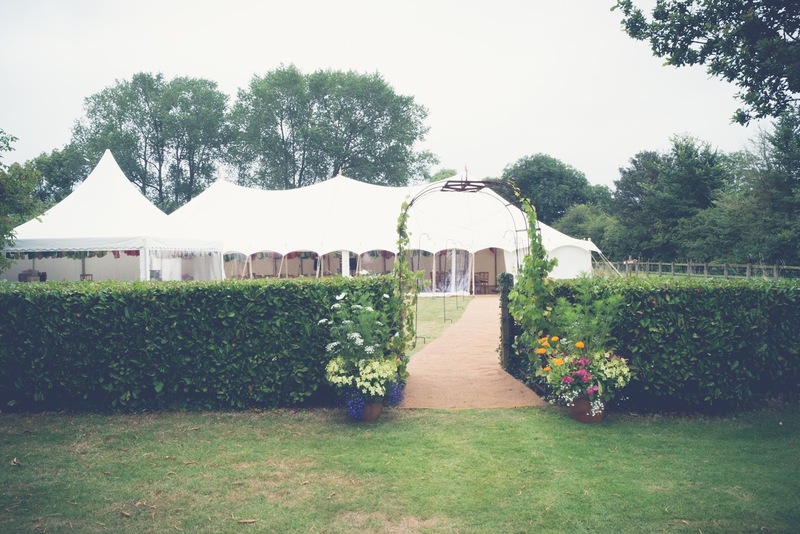 We’re expert planners and can offer more than just a marquee. 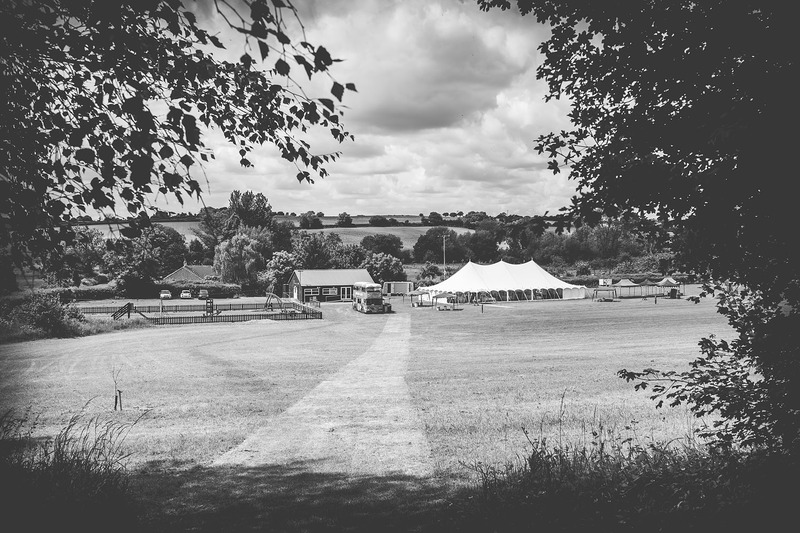 Hiring a wedding marquee from The Marquee Hire Company in Shepton Mallet could not be simpler and is the perfect way to start your journey of making your special day exactly how you would like it. We are based just off the A303 outside Yeovil so are perfectly placed to cover all areas in Somerset, Dorset and Devon. As a company we pride ourselves on having top quality equipment and working closely with our clients, large or small! We have many 5-star reviews from previous customers we have worked with.